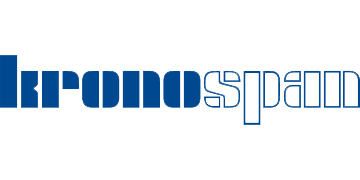 Founded in 1897, Kronospan, an Austrian based company seized the opportunity to expand into Eastern Europe with the fall of the Berlin wall. With company strapline ‘nothing is impossible’ Kronospan flooring is technologically innovative. Mystyle Elegant Floors are the latest of Kronospan’s benchmarks in innovation; 1clic2go connection system, Protect 4 floor hygiene & scuff protection system, integrated Acoustic softening layer (ADL) under each plank, and a premium design layer on the surface for warmth and aesthetic quality. The MyArt and MyDream range of quality laminate flooring is focused on wood effect styling of extended length planks which are highly resonant of premium oak and wooden flooring, but with a sleeker design and of a more contemporary finish. Suitable for both urbanistas and traditionalists Kronospan’s premium MyArt and MyDream ranges offer a sophisticated solution for the home interior.